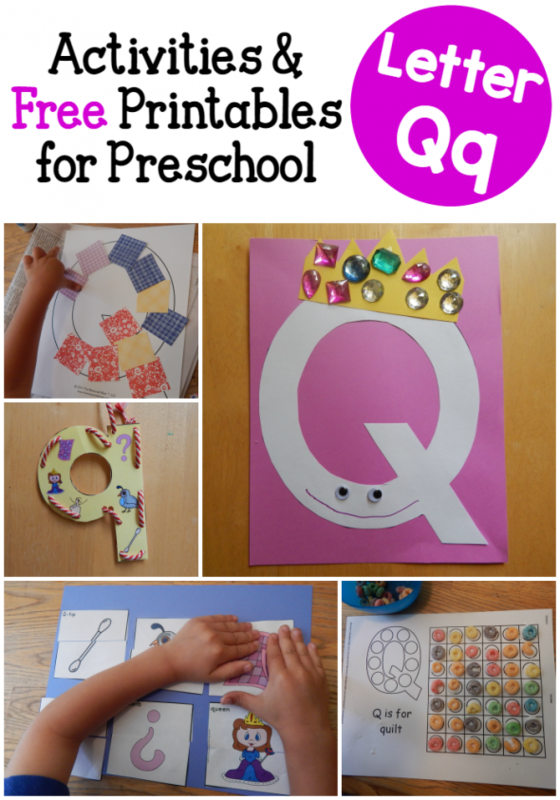 Are you looking for letter Q activities to use with your preschooler or kindergartner? Maybe you’re a classroom teacher browsing for more ideas. 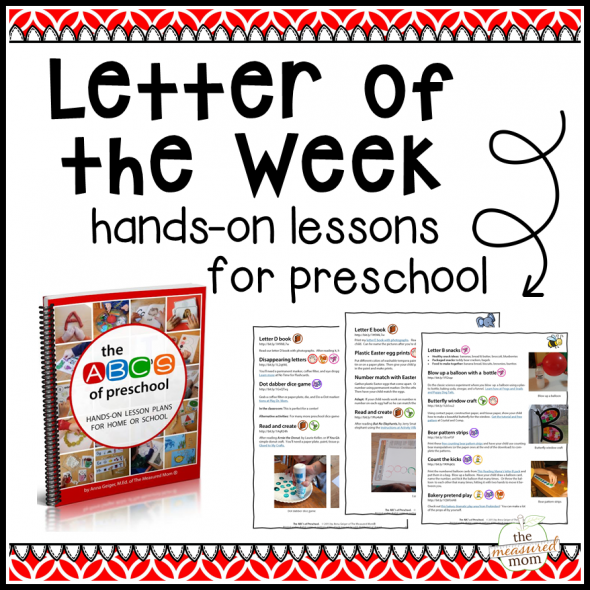 I love these little Letter books! Thanks. I can’t seem to find the link for the Q book. Every time I click on the free booklet it keeps taking me to the same page. How do I find it? Hi Betty! Thanks for the heads up – I fixed it! I’m glad you enjoy these little books; they’re some of my favorites too :). I have enjoyed browsing your website. Wanted to offer one more “hands on” idea. 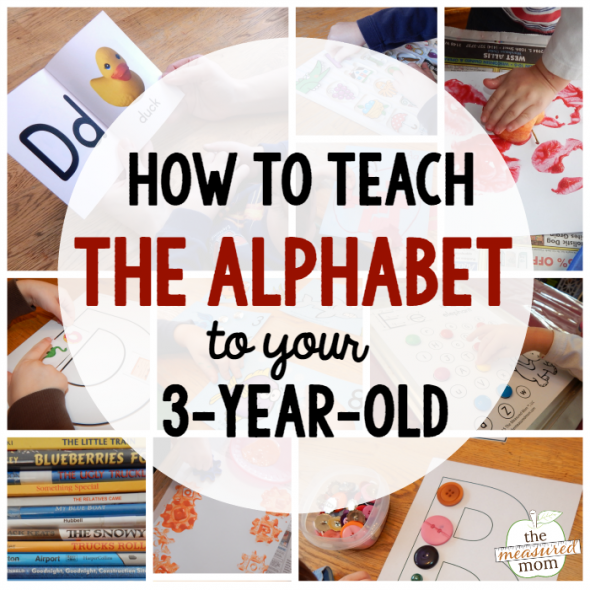 We, at the preschool where I teach two mornings a week, do a letter each day. We have started a “letter sound box”. 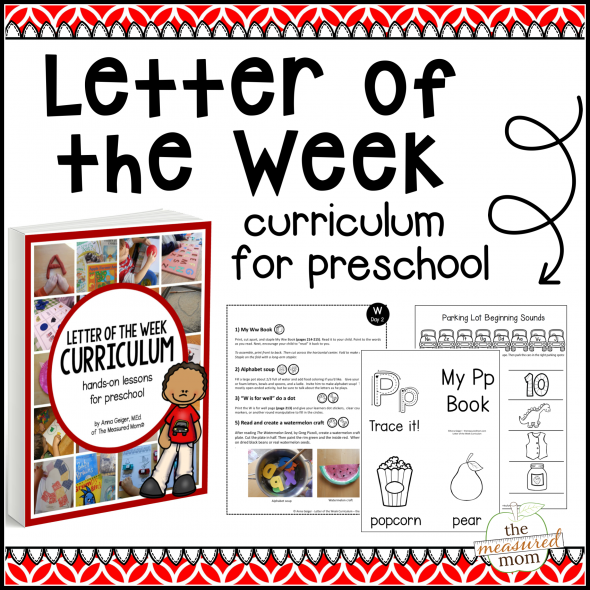 We pull items from our own preschool toys and games that start with the letter of the day and put them in a decorated box. As the morning progresses we start asking the students if they can figure out the letter that we will be exploring on that day. For example the letter D (dog, dice, doll). What a wonderful idea, Kim – thanks for sharing that! The book list link is not working, I love your lists. Thanks.